Here are my top 5 favorite Jane cosmetics products!!! 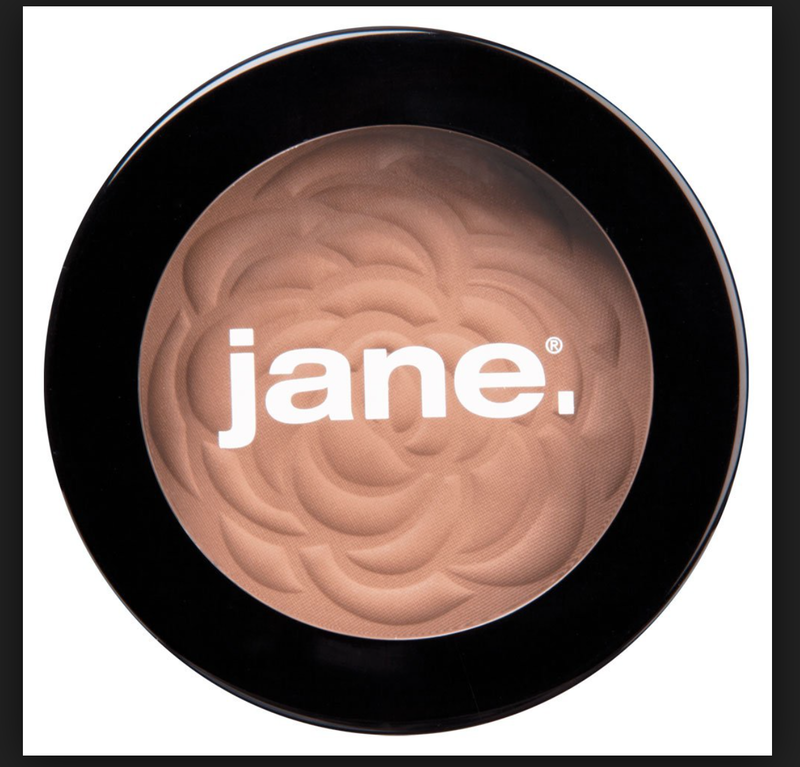 If you were alive in the 90s you pretty much know of Jane cosmetics! and now they are BACK! I normally don’t like these 2 in 1 things! but I think this may just have turned me!!! 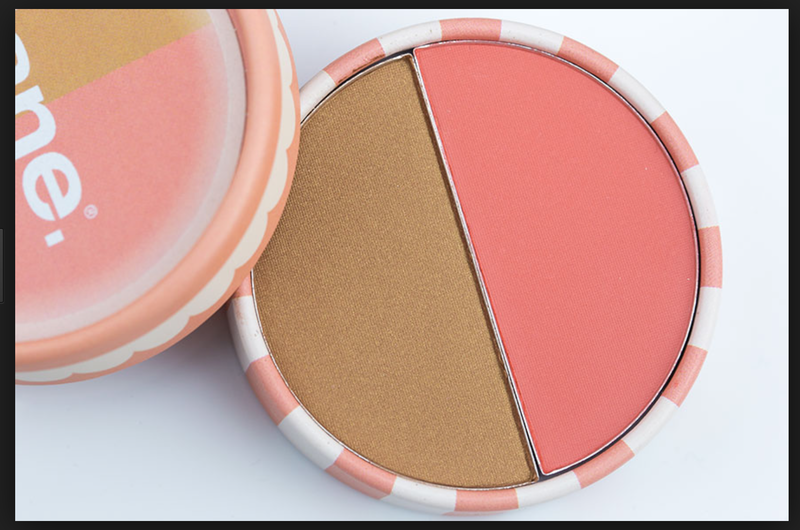 I use the bronzer on the outer parts of my face and the blush just a bit on my cheeks! these colors compliment each other so well!!! 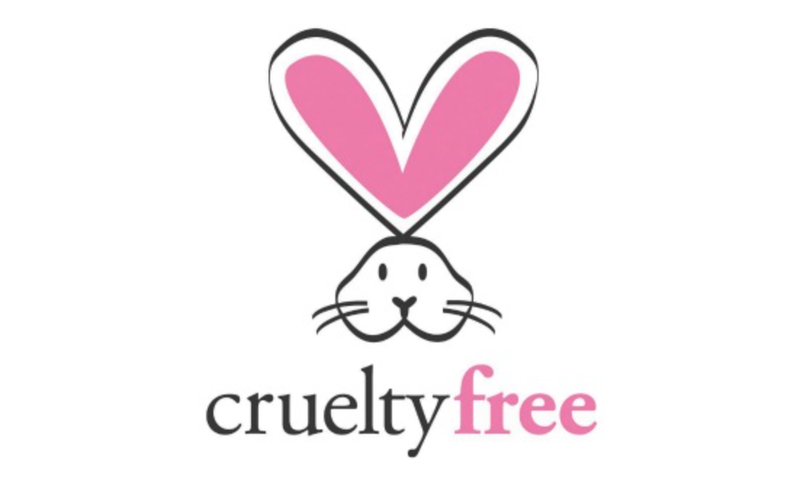 and this products lasts for a long time! really love the Broze tone by itself as well! it just gives you that sun kissed glow! I love this eye primer!!! if there is one eye primer you get from the drug store… this should be it… works just as good as the high end stuff and you don’t have to pay $30!! dries fast and prevents colors from fading! 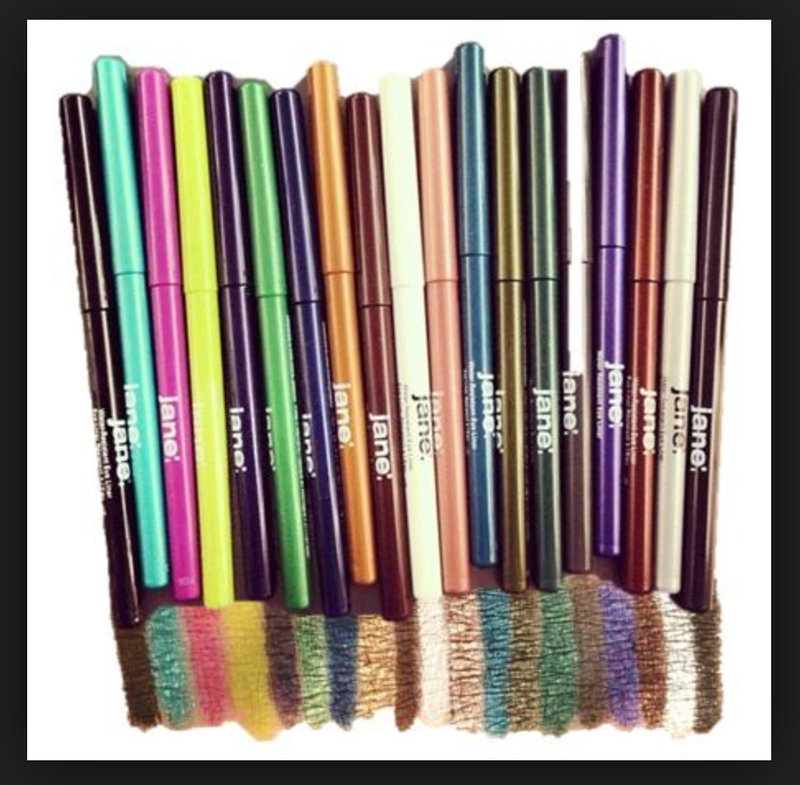 I already raved about Jane’s eyeliners in my Top 5 drugstore finds!!! but honestly I love how rich the color is and it is so hard to smear this eyeliner! it lasts for such a long time… AND if you are going along with the 80s trend there are SO MANY colors to choose from! so have fun! There you go folks! 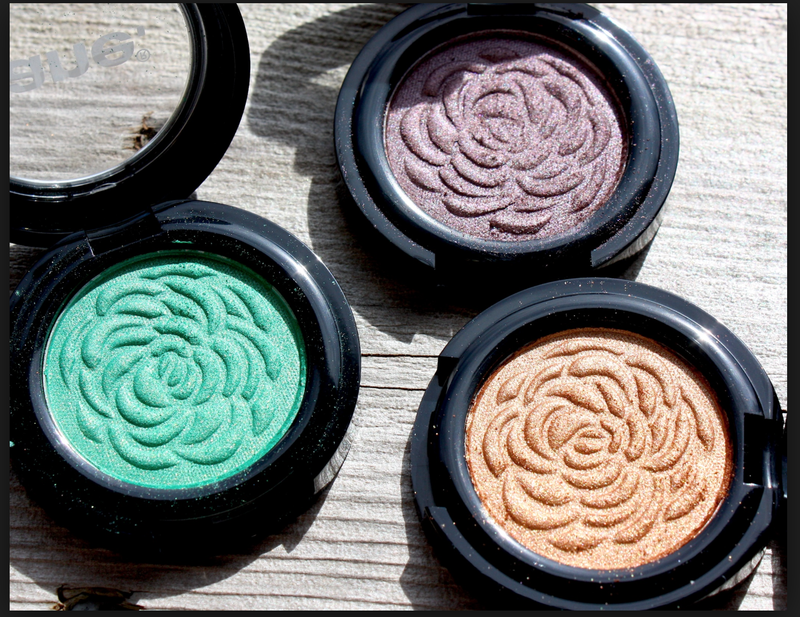 my top 5 Jane cosmetics products! I hope you enjoyed it and found something you liked! Follow me if you haven’t yet by clicking on follow on my main page! Next Banana Carob ice Cream!!! Those eye shadows are gorgeous! I didn’t know Jane’s Cosmetics, I just can love it, thanks !! 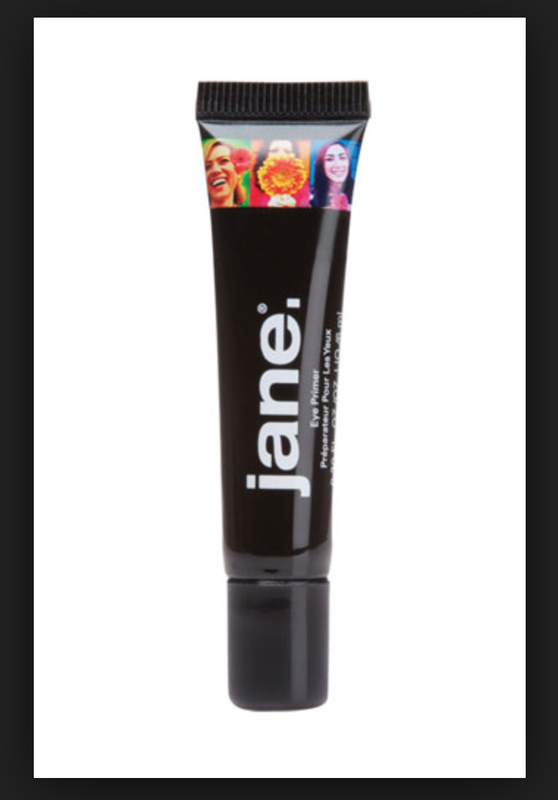 I have been looking for Jane cosmetics everywhere!!! They were my go to cosmetics as a young teen and I cannot find them in stores anywhere 😦 Do they only sell online now? The shadows look gorgeous! Really?! I looked them up with the store locator and not one Ulta near me carries them 😑. I’ll have to purchase some things online then, yes, it’s totally fun to play around with makeup! I hate waiting for makeup deliveries lol! It’s all good, maybe Ulta is hiding Jane from me lol! I know and I don’t feel like waiting until Christmas haha! I’ve never heard of this brand, but OOO those eyeliners! Do you know how well they work on the waterline? They work great on the waterline! and last for a long time.. I was actually surprised at how long!!! Oh wow, there’s a seller for me. I’ll definitely buy some now, haha.